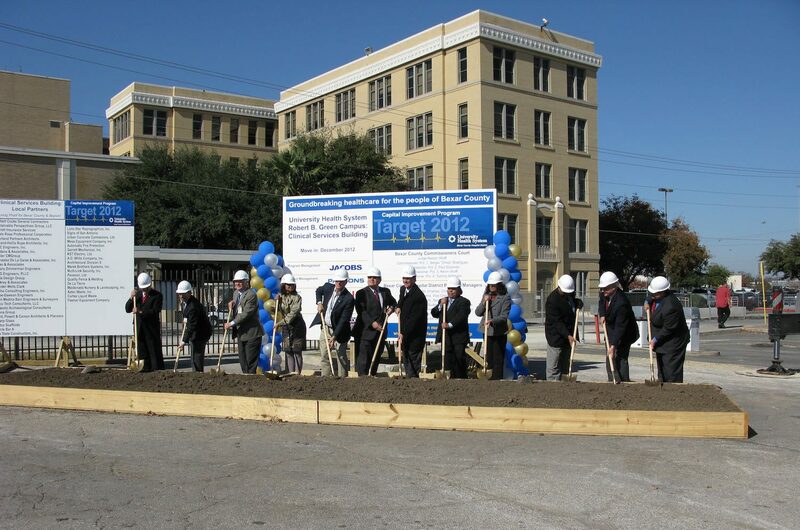 UHS’s “Target 2012: Capital Improvement Program” is one of the largest construction projects in San Antonio History. 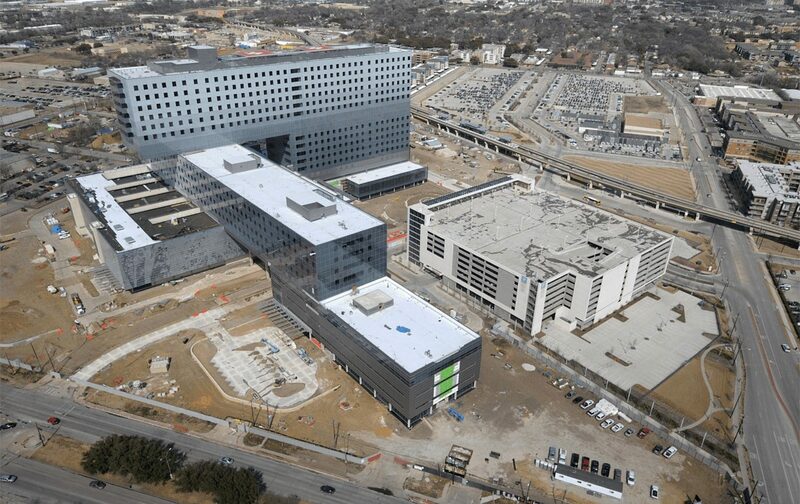 The program includes a state-of-the-art diagnostic and treatment facility; a 1-million-square-foot trauma tower including a new, larger emergency center; additional operating rooms and up to 713 single patient rooms to protect privacy and maximize infection control; and increased parking including a 3,000-space garage and renovations to existing buildings. 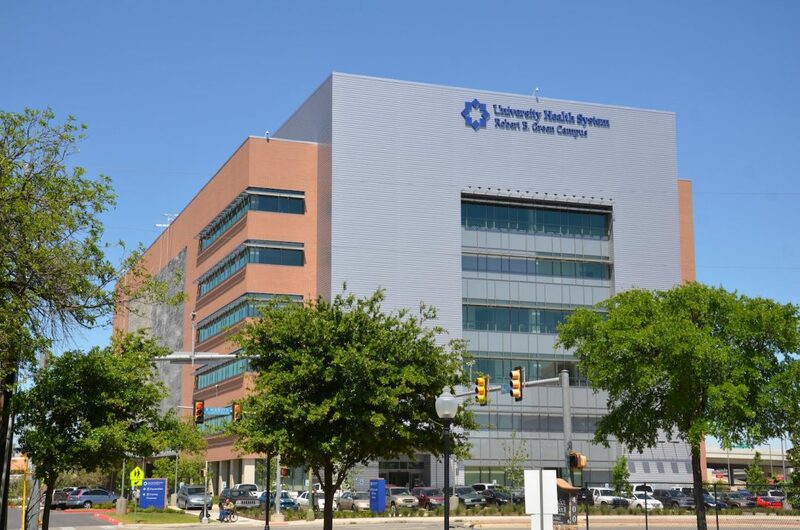 The program will position the academic medical center and Level I Trauma Center at University Hospital to meet the hospital needs of our growing region well into the future. 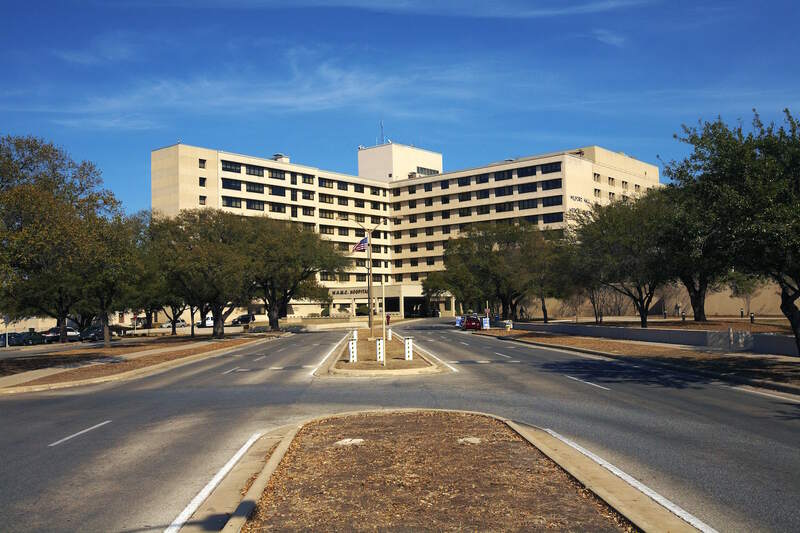 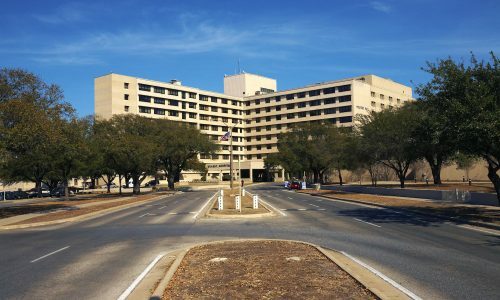 It will also provide access to the latest outpatient diagnostic and treatment options in a convenient downtown location, revitalizing the west side of downtown and transforming the South Texas Medical Center. 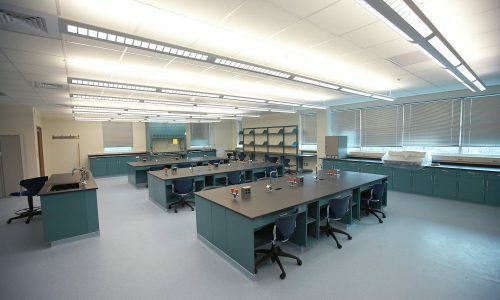 The project is scheduled to be complete in 2013. 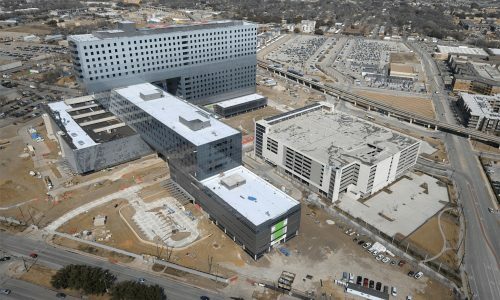 A subconsultant on the overall Program Management team, Foster CM Group provided Program and Project Management services on all projects associated with the Master Facility Plan at the University Health Center Downtown (new building(s), parking facilities, and renovation of existing buildings). The downtown campus is comprised of three connecting buildings of approximately 275,000-square-feet and a number of ancillary buildings.